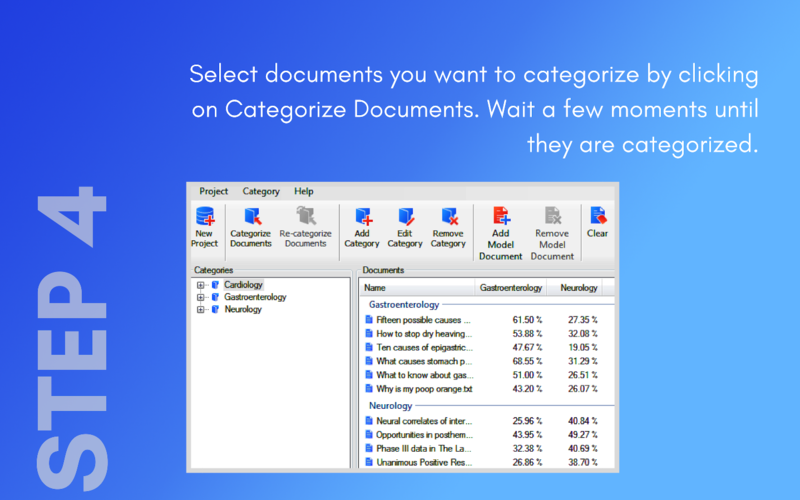 Intellexer Categorizer is a semantic tool that automatically classifies documents by content and organizes them into categories that are best suited to your needs. 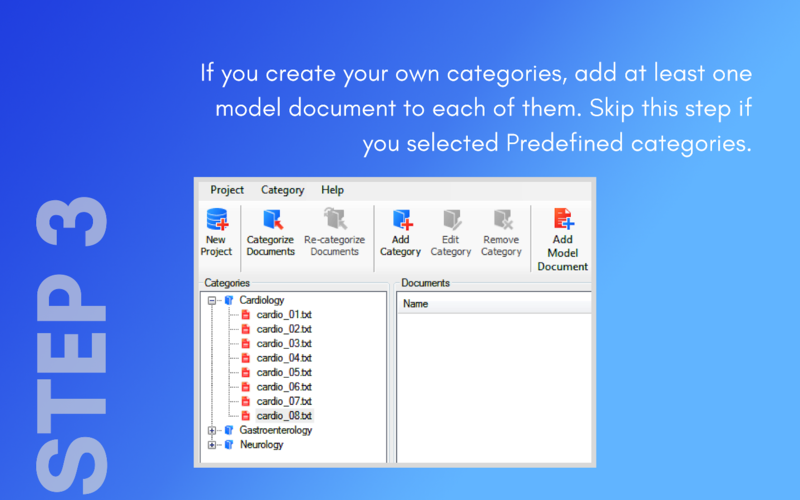 Enjoy all the benefits of Intellexer Categorizer with the 15-day free trial. Intellexer is a part of EffectiveSoft team. Our R&D department works to develop innovative tools for knowledge management automation. We use Natural Language Processing and Natural Language Understanding technologies as well as neural networks for Machine Learning to bring about the most effective solutions to meet both personal and business needs. 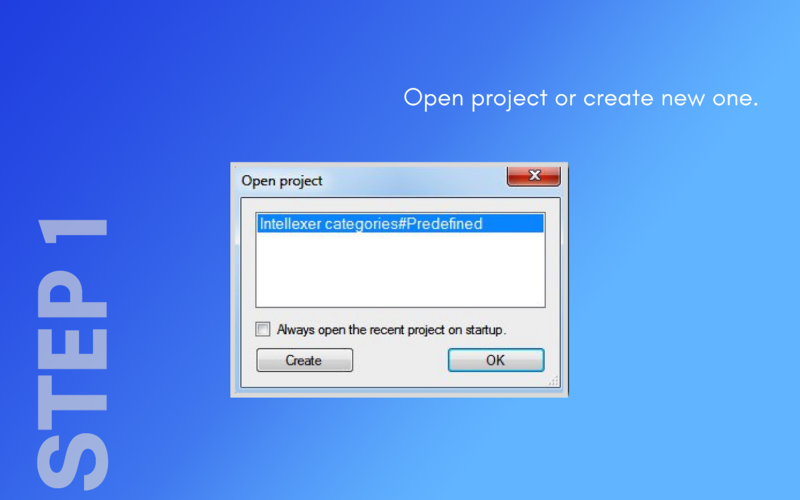 Intellexer is a linguistic platform for application development. 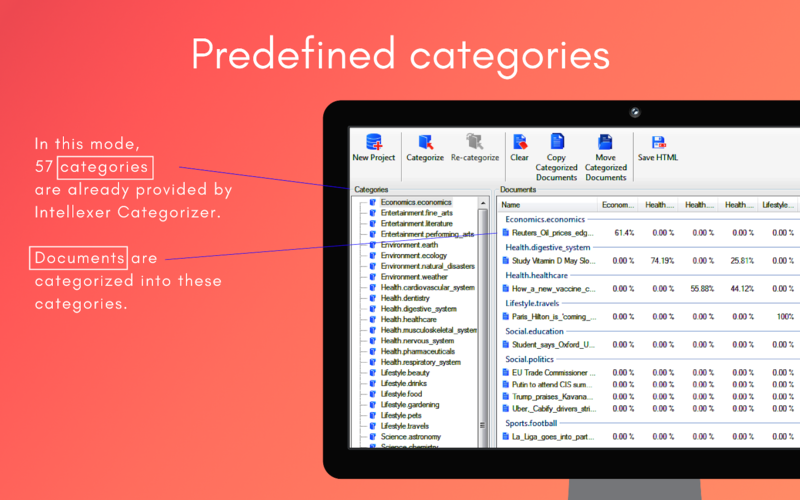 The unique architecture of Intellexer makes it possible to develop customized intelligent solutions based on Intellexer API and Intellexer SDK. 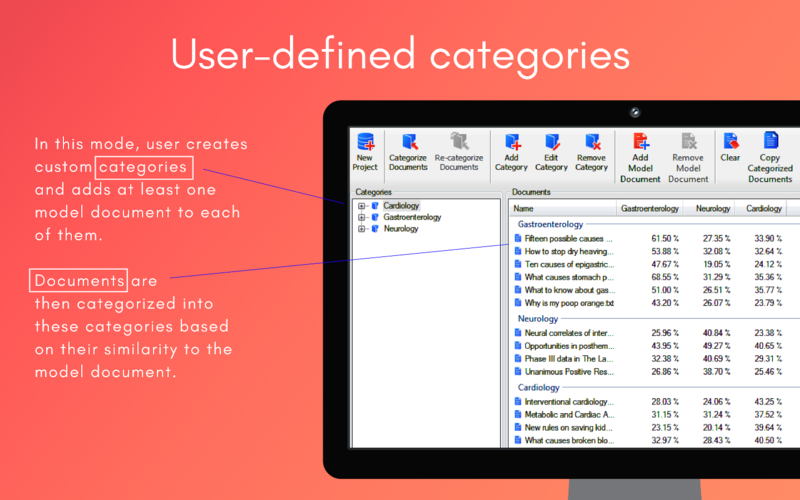 We were searching the world for a text summariser, and were delighted to discover the Intellexer API from EffectiveSoft. After discussing our requirements with their team, it was evident that their solutions would not just meet our requirements but would also do more things than we had originally envisaged. It is also of great and ongoing benefit that they continue to develop their products so that we can offer new things to our customers. 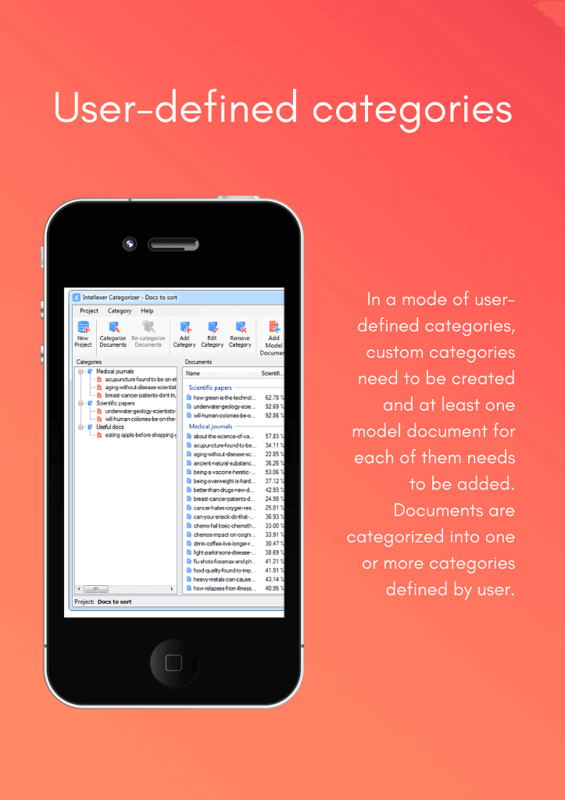 I thoroughly recommend EffectiveSoft to others. They are a really responsive team to work with. 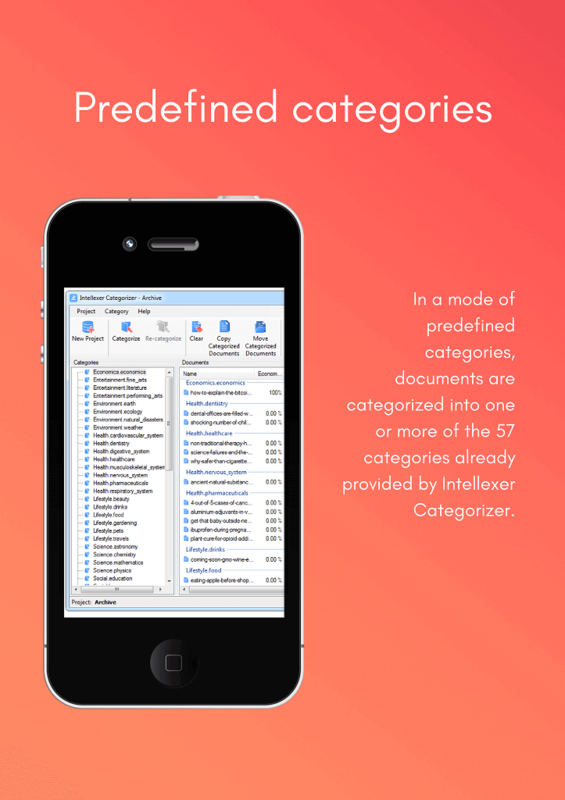 I've been using Intellexer Categorizer for a while now. Their service has been stellar, from their user-friendly interface to their fast and friendly customer service. 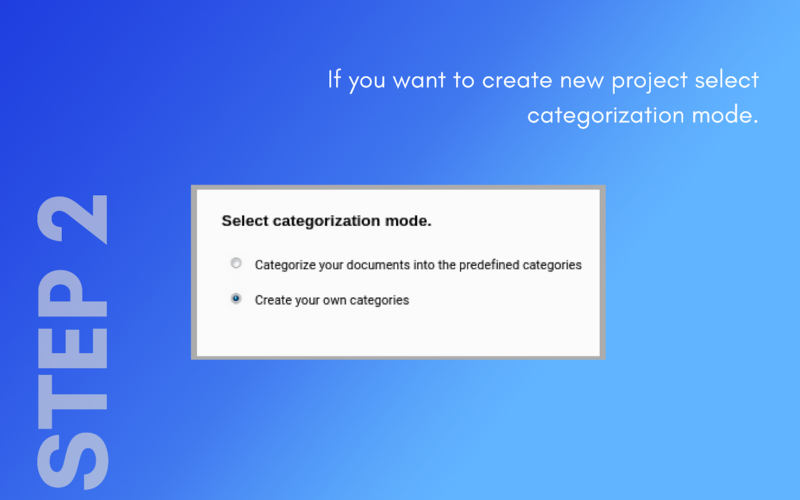 If you're dealing with lots of uncategorized documents, I highly recommend Categorizer as a quick tool that will logically organize a bulk of your documents into folders. 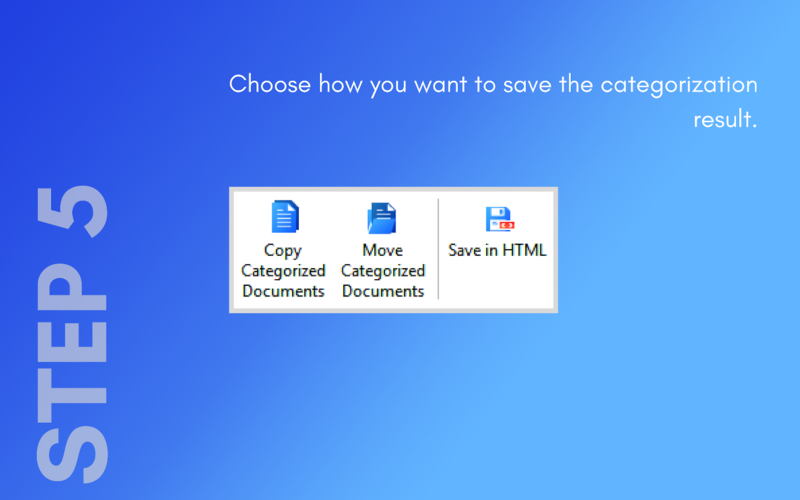 It's a great way to keep your documents and overall PC in order. We discovered a new possibility to lead analytical researches based on a large amount of reports. For example, some cosmetics components may cause an allergic reaction. We need to learn how strong our customers can be subjected to the allergy. 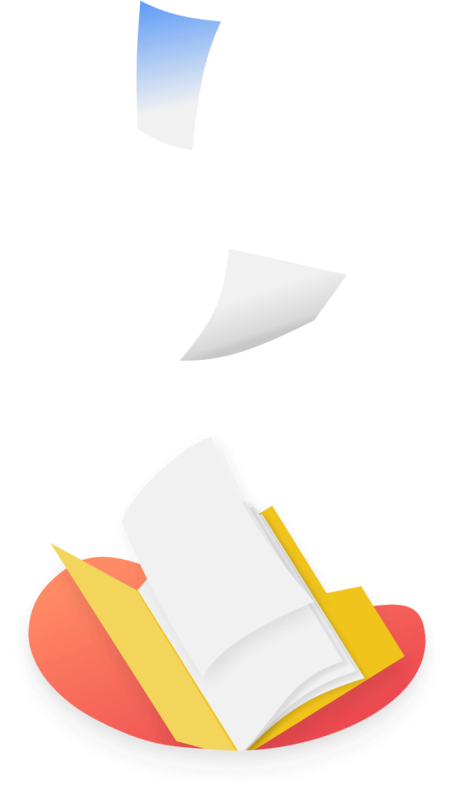 So, we take the document, describing all the possible allergic symptoms and using Intellexer Categorizer find all the documents with any information about the disease.